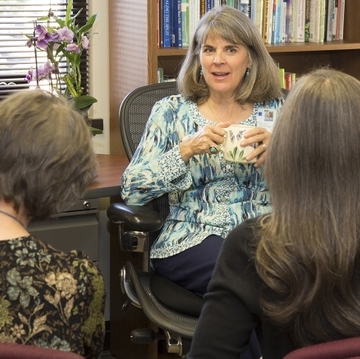 The Department of Psychiatry and Behavioral Sciences at the University of New Mexico Health Sciences Center has completed a comprehensive review of the resources available in Bernalillo County to deal with behavioral health issues. 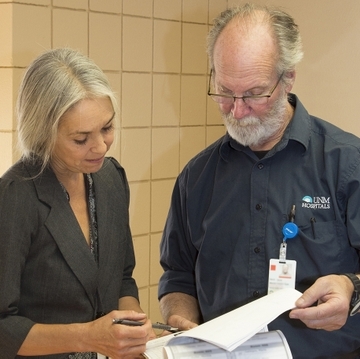 In a new report, Meeting Challenges, Finding Opportunities: Bernalillo County Behavioral Health Services Assessment, UNM faculty identify both the strengths and weaknesses in Bernalillo County’s behavioral health care network across the spectrum of services. 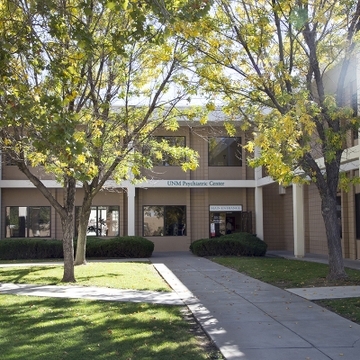 The report finds that there is sufficient capacity to treat people suffering from severe mental illness at UNM Psychiatric Center, along with facilities operated by other health care providers. Also, primary care providers and community mental health clinics manage the vast majority of less-serious conditions on an outpatient basis. But a major piece is missing, the report finds. Past public policy decisions, coupled with changes in reimbursement structures, have led to a dearth of community-based options for providing ongoing care to people with chronic mental illness and substance abuse issues. “The community would achieve better access and mental health outcomes by developing intermediate- and community-based levels of care, rather than building additional inpatient acute care capacity,” the report says. 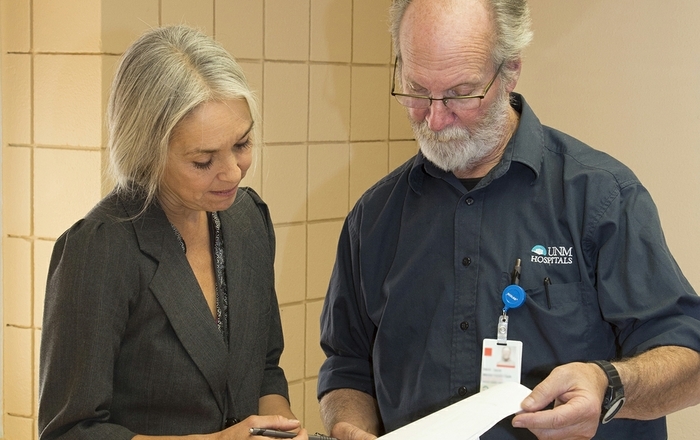 Report co-author Mauricio Tohen, MD, Dr.PH, professor and chair of UNM’s Department of Psychiatry and Behavioral Sciences, says better interagency communication and an improved reimbursement framework would help drive improvements in care.